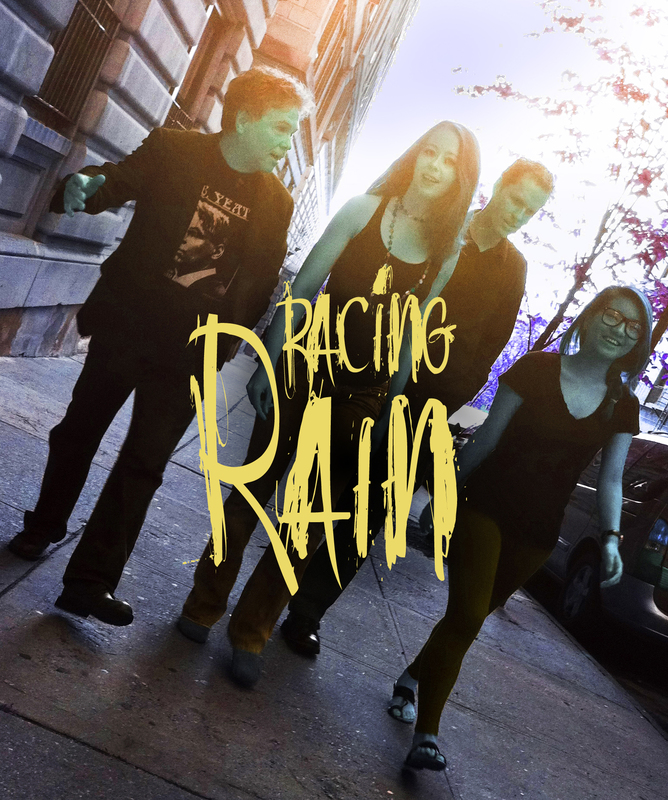 Racing Rain: Ali Cook lead vocal, Ninja vocals. for a complete playlist of songs scroll down. 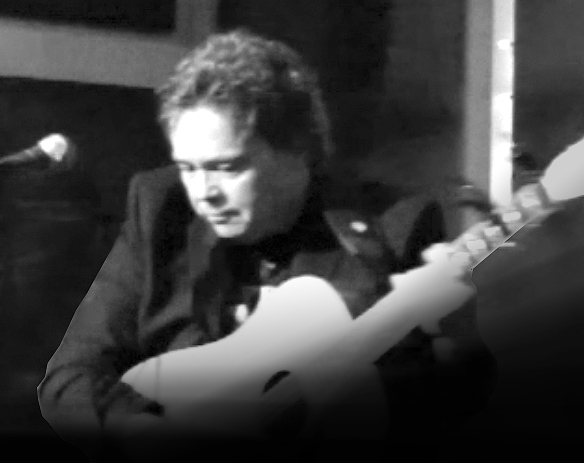 Born and raised on Maryland’s Eastern Shore, Carmen Yates grew up playing guitar and listening to his parents’ bluegrass records. He started playing at the age of six and by twelve he was writing and singing his own songs. 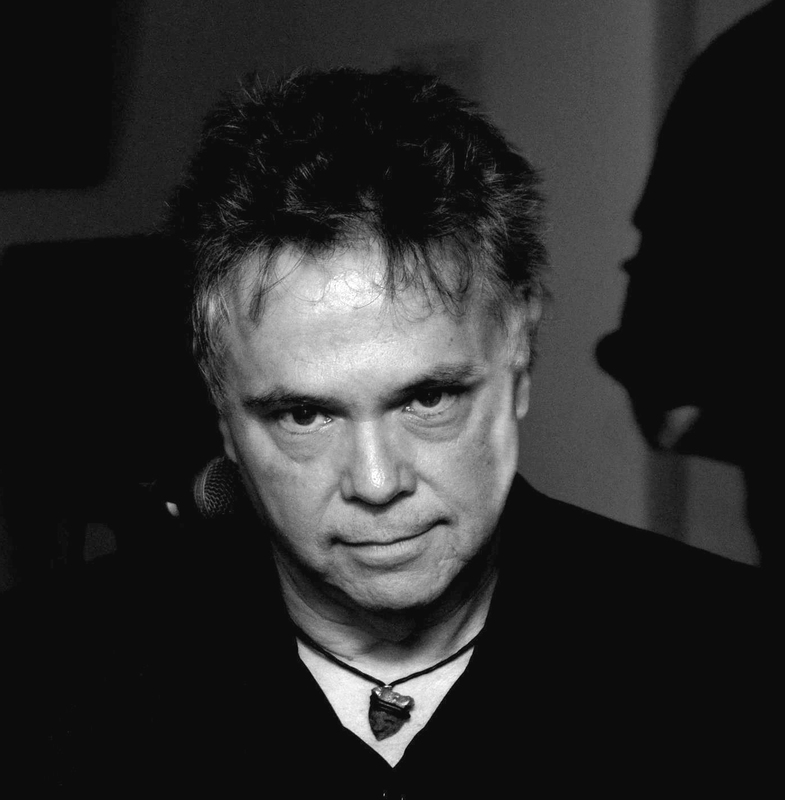 Carmen has written music for Film and Television as well as songs for other artists and his various bands. The latest such incarnation is Racing Rain, which is formed with his music partner Thor Jonsson. Additional members include Ali Cook, a bassist with the Washington National Symphony, and Esmay Charm better known as “Ninja”, and Michael Ross (guitarmoderne). Carmen and Thor are currently recording a new album of Carmen’s music, and have been traveling to Nashville, Austin, Fairfield Iowa and Washington DC to record with their favorite collaborators .